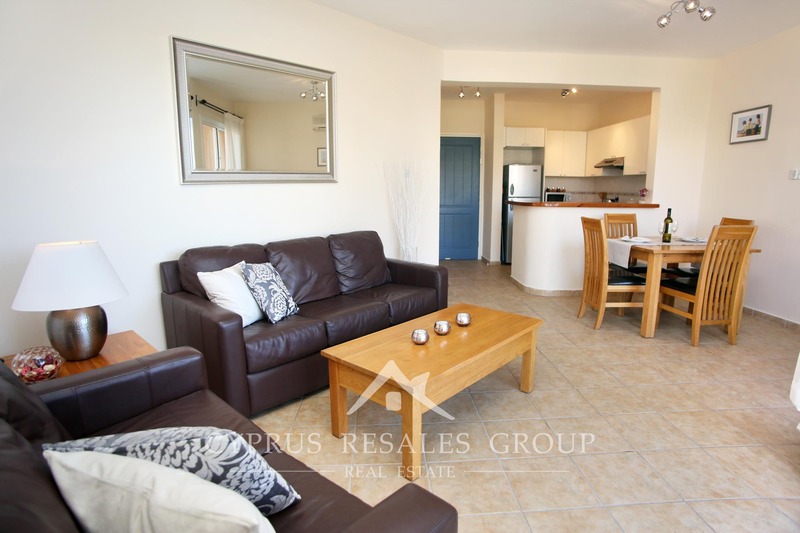 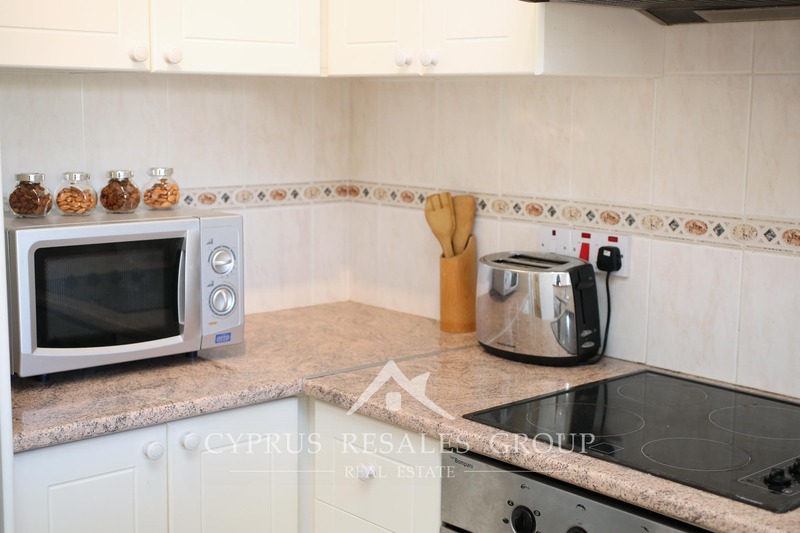 2 bedroom apartment in Leptos Developers Kings Palace Tombs of the Kings Paphos. 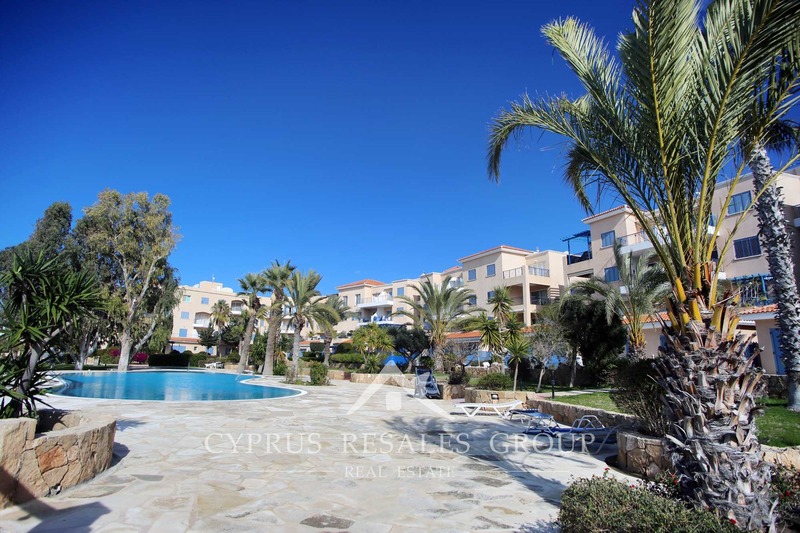 King’s Palace is undeniably one of the most desirable addresses in the whole of Kato Paphos and it’s easy to see why. 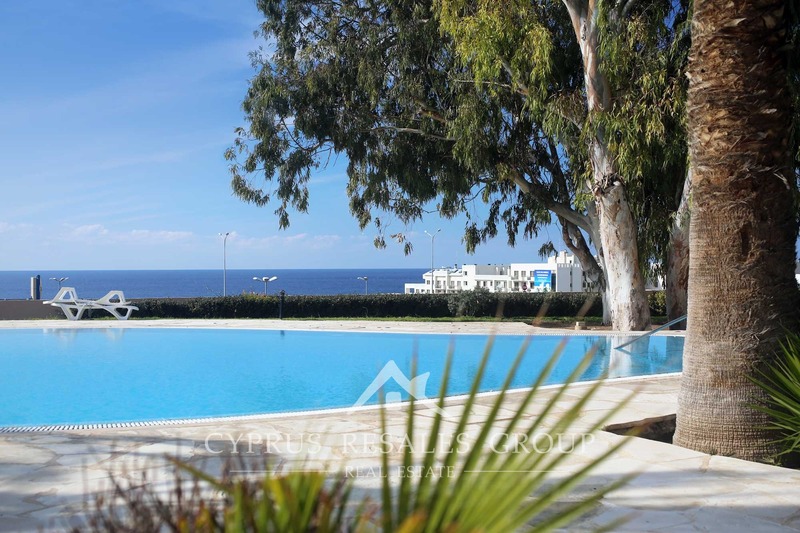 Located just off the newly upgraded Tombs of the Kings Avenue it has every facet of luxury covered with a wonderful sea facing location just 330 meters from the public sandy beach at the Venus Beach Hotel. 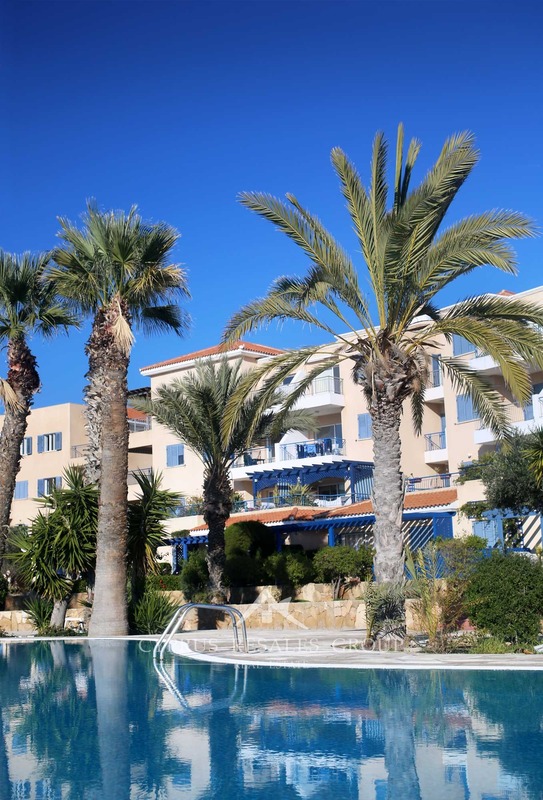 Local developer Leptos Estates followed a successful formula when executing its master plan for King’s Palace – wonderful landscaped gardens, feature swimming pools, impressive design and architecture are all simply oozing from this particular Leptos project. 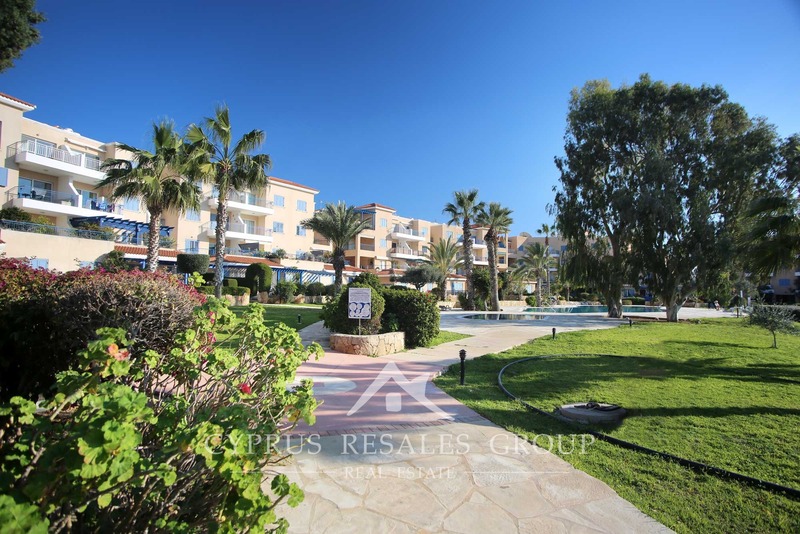 When near perfect execution is combined with a location that is second to none, it becomes apparent that King’s Palace is indeed worthy of its numerous accolades and why it is so desired by property seekers worldwide. 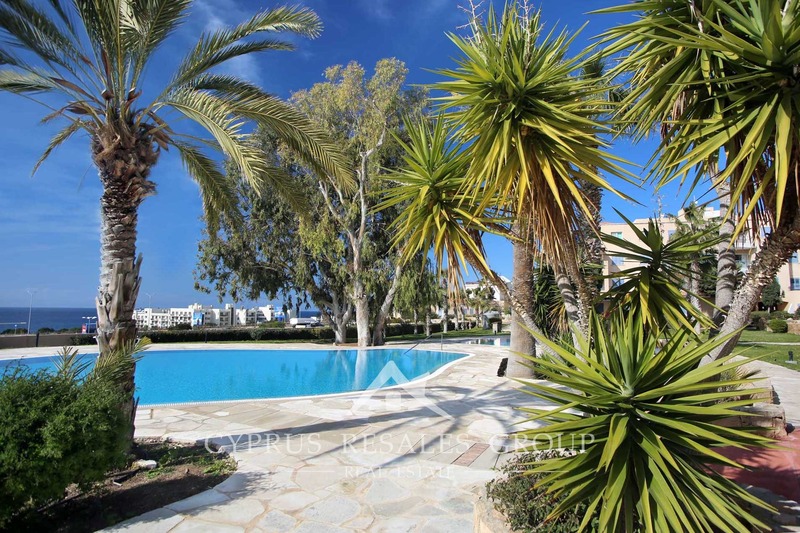 Location doesn’t only benefit prefect sea views, but also well-developed variety of modern infrastructure. 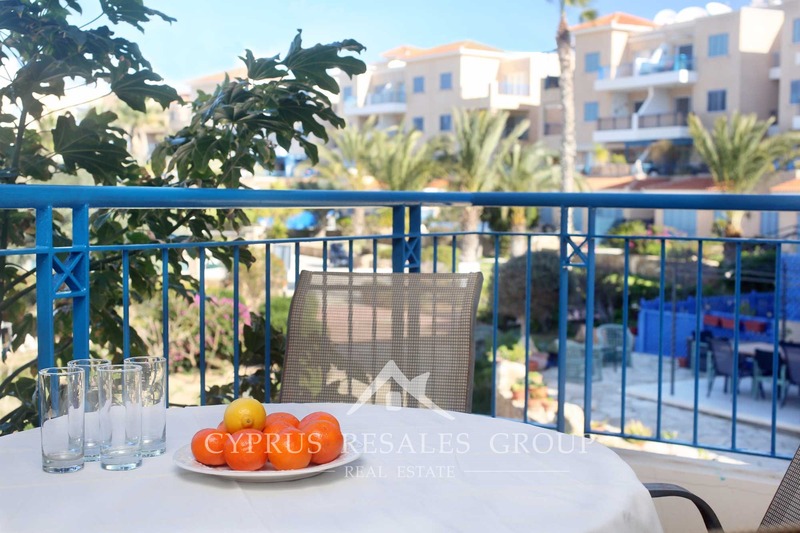 Lidl supermarket is only a few meters away and the impressive bus service provides a convenient and easily affordable transport making this property an ideal option for those who wish to do without a car. 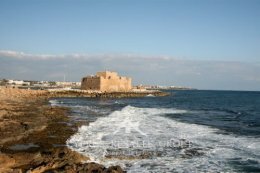 The crystal clear waters of the Mediterranean are on your doorstep. 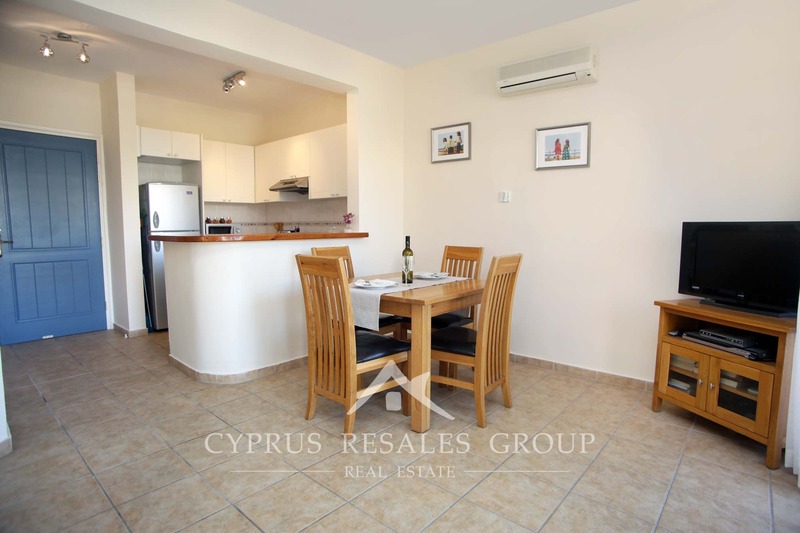 Features of King’s Palace include gated access for cars with security entry into the buildings. 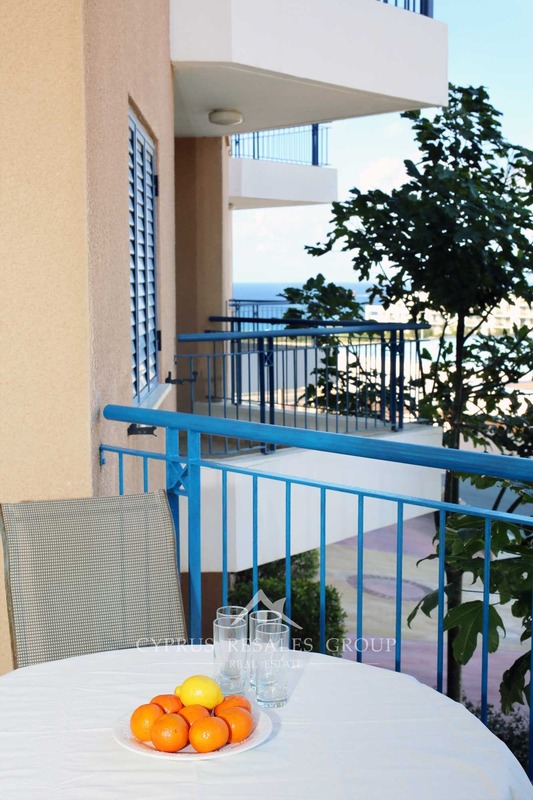 The well-kept lobby benefits a modern lift to further its credentials as a fine all-rounder. 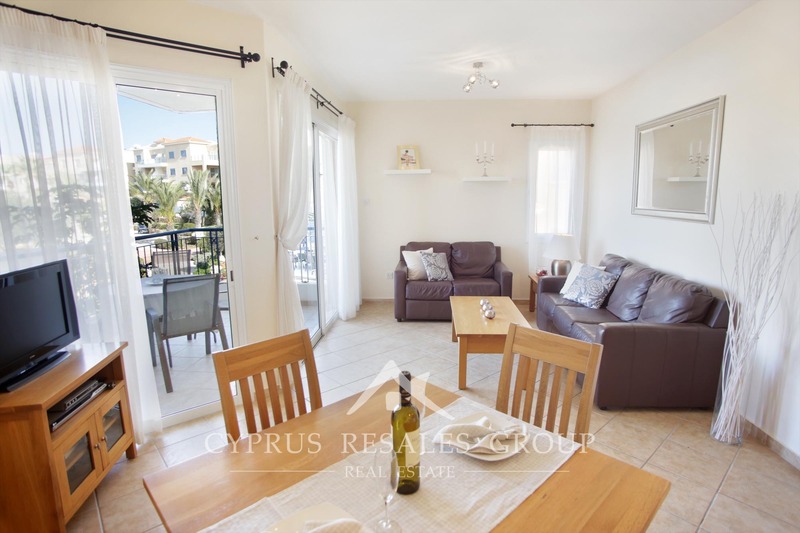 This 1st floor 2 bedroom 2 bathroom apartment has all the best boxes ticked with a nice sea facing veranda and the important en-suite bathroom in the master bedroom. 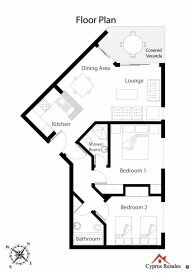 This is a luxury apartment in every sense of the word will have your friends and family wondering quite how you did it. 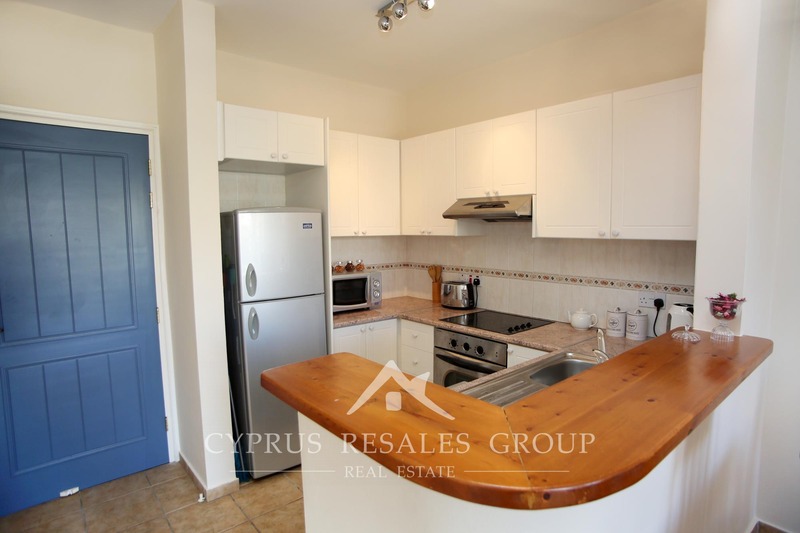 FULL TITLE DEEDS and a very attractive price make this an easy way into one of the most prestigious projects in Kato Paphos. 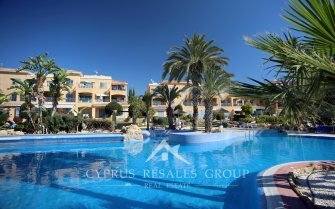 As an investment for potential holiday lets – you cannot find better. 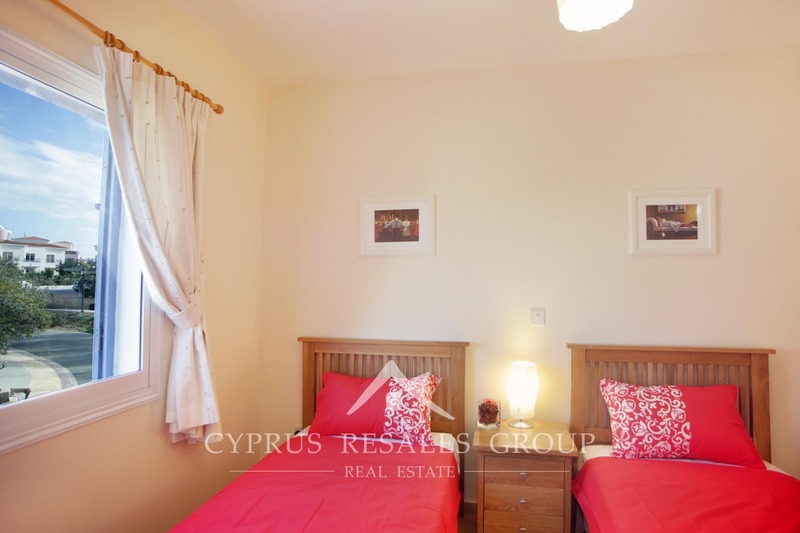 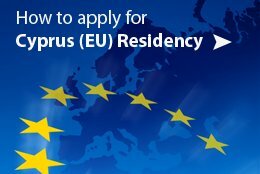 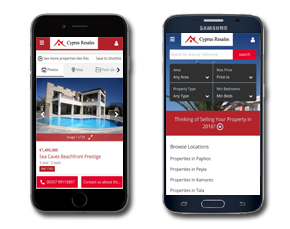 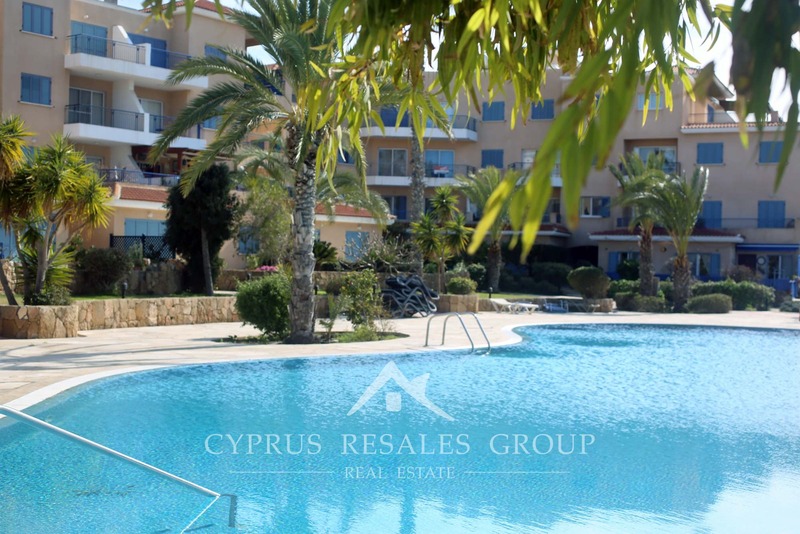 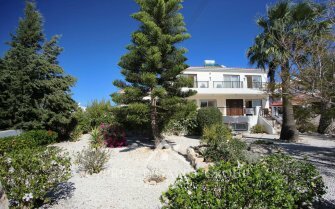 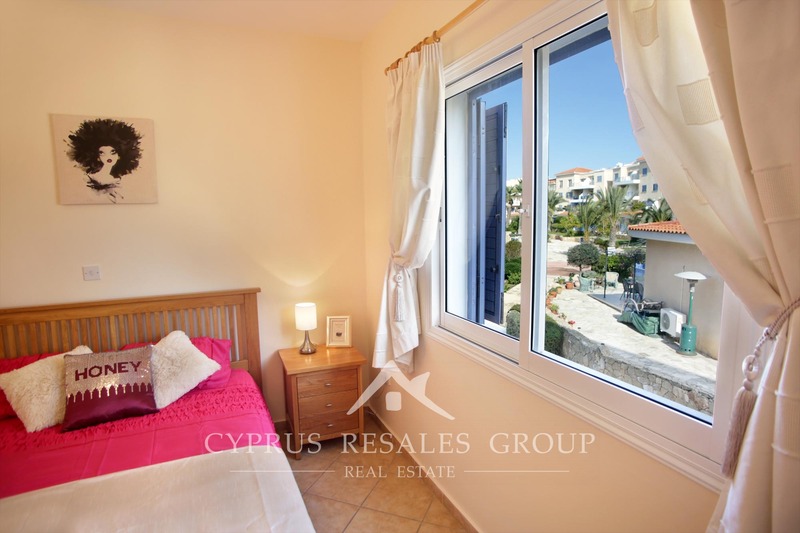 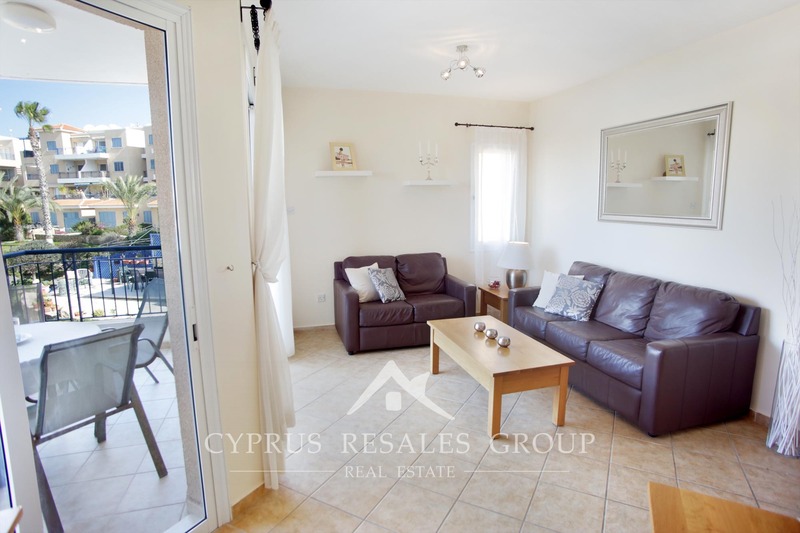 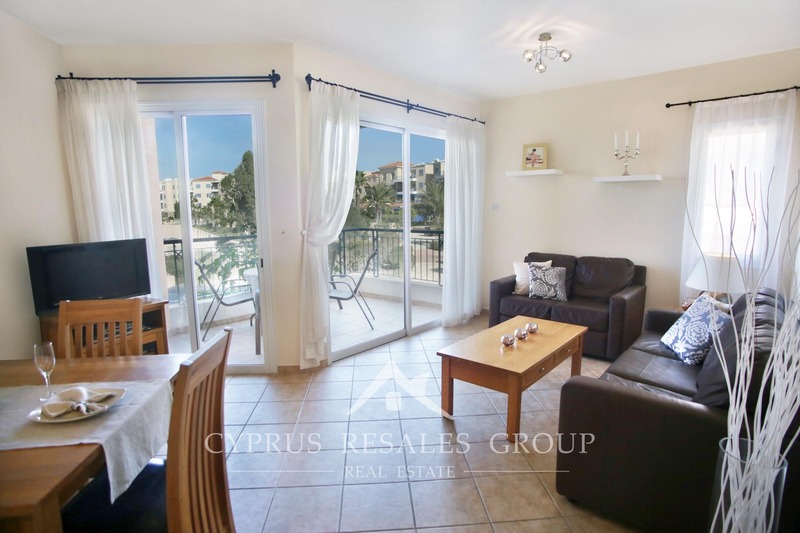 As a permanent residence in the sun of Cyprus – you will always be pleased with the choice you made. 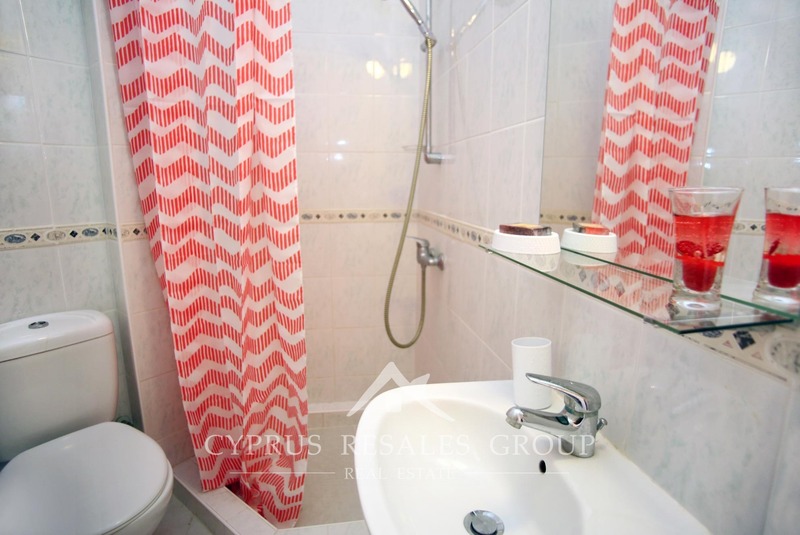 No matter what the reason for buying, you can be sure – this King’s Palace beauty will fulfill your every need.